It’s easier to stay on track and finish everything you need to do when you have a list keeping you accountable. Write down all the things you want to accomplish, big or small. If you’re feeling ambitious, set a timeline and figure out when you’re going to accomplish the tasks by. But, leave some wiggle room for yourself! No one wants to feel pressured by deadlines, even ones that you’re setting on your own. Once you get a task done, cross it off the list- it will be an extremely rewarding feeling! Rome wasn’t built in a day, and your house won’t be cleaned that quickly, either. Take baby steps when it comes to cleaning, and before you know it you’ll have made progress. Maybe start with clearing out a messy drawer in your bedroom, or taking out some expired food from the pantry. Even a small victory will help you feel accomplished, and maybe you’ll catch the cleaning bug! Cleaning is not a lot of fun for most people. But, there are ways to make it less of a chore! Turn on some music and sing along while you work, or have the TV on with a guilty pleasure reality show playing in the background. Or you could make spring cleaning a group activity. Get your spouse or your kids to join in, and make it more about doing things together as a family than getting chores done. Besides, you shouldn’t have to do it all yourself! You might need a little extra help arranging everything in your house, especially when it comes to smaller spaces like cabinets and closets. If you make the most of the space that you have, your house will feel less cluttered and you might have more room than you thought. Take a trip to your nearest Container Store, Bed Bath & Beyond, or even Target and pick up some items that will help you organize. Hanging storage, drawer dividers, and decorative storage bins can do wonders for your house. Plus, you’ll get to treat yourself to some new buys! 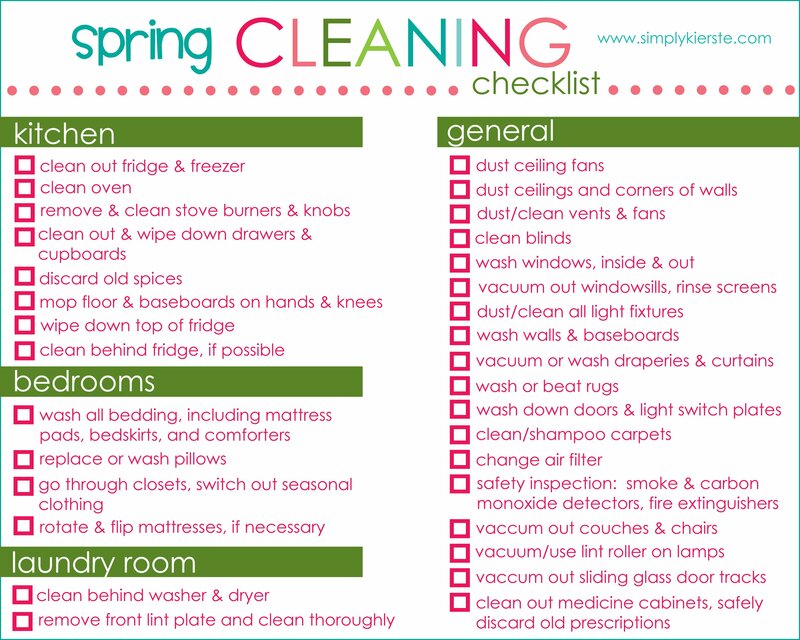 There are thousands of spring cleaning blogs, videos, and websites out there. If you don’t want to sort through the clutter yourself (pun intended), check out our Pinterest board. We’ve crafted a “Spring Cleaning” collection specifically for you, full of helpful tips, infographics, and links to articles! 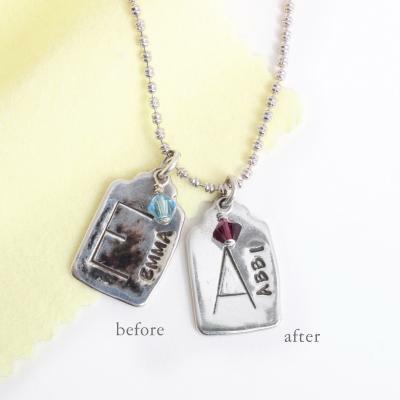 While You’re At It, Polish Your Jewelry! Since you’re already cleaning the rest of your belongings, you might want to spend some time with your jewelry. 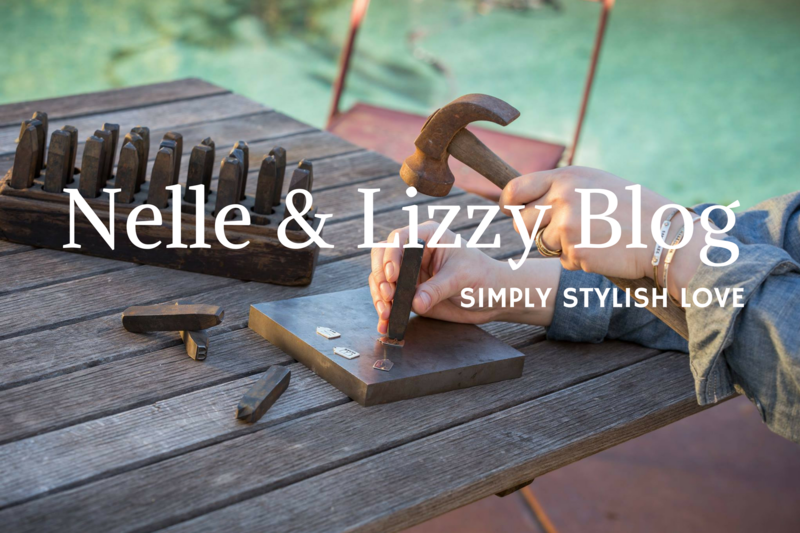 Nelle & Lizzy sells polishing cloths that will keep your jewelry looking shiny and new. Spring cleaning is no easy task. It might seem like you have a mountain of work ahead of you, but the sooner you get started, the better you’ll feel! Your house will be prepped for spring in no time. ← Happy St Patrick’s Day – Follow the Gold!